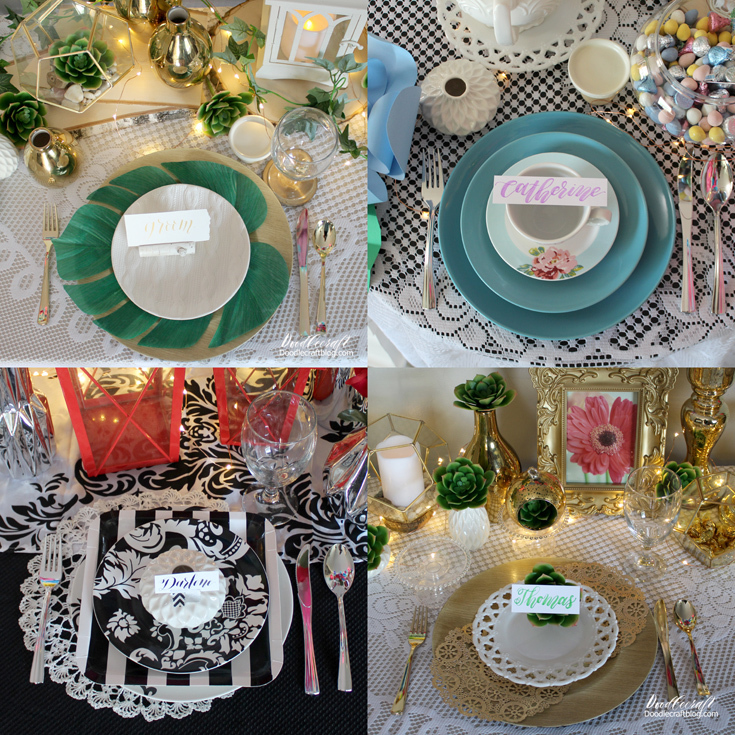 Doodlecraft: DIY Wedding Ideas Done 4 Ways! DIY Wedding Ideas Done 4 Ways! 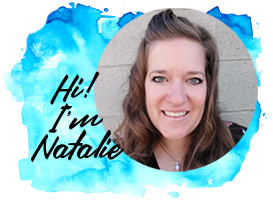 I've just spent the last 4 days showcasing themed tablescapes, centerpiece and decorations for weddings, tea parties or other formal events. Lots of layers and textures of gold with accents of green. The classic and timeless look of black and white. Pops of color (in this case, red) add the perfect touch! Lace, lights and pastels make this a dreamy combination. Lots of wood and greenery with the glow of warm lights. I really like #3, the Fairytale setting. 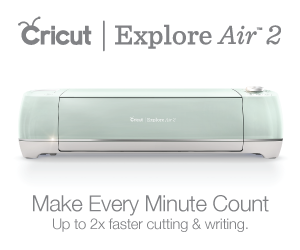 I just bought a Cricut Explore Air 2 last night, and found you blog while trying to figure out what to do first. My son is getting married this summer. I am excited to see how my new toy can help with the preparations. I like aspects of all, but overall I'd go with #1 Gold and Glam. 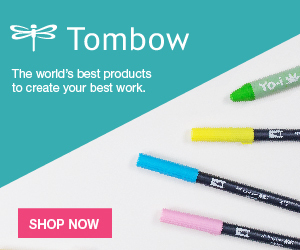 Each of you designs is absolutely fabulous and I love different components of each! However, the Gold and Glam is my absolute favorite, such an elegant setting! I love the #3 Fairytale the most. It really pulls together nicely. I like the fairy tale...specifically those little white vases. Cute! My favorite is number four. I love it.